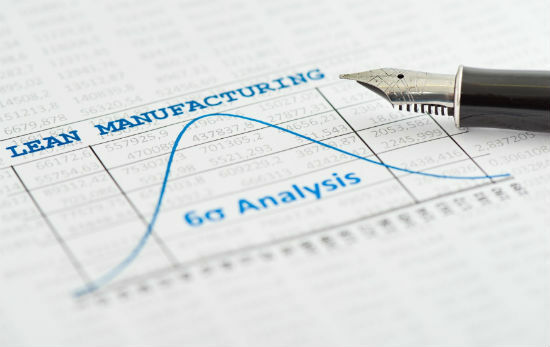 In Lean Manufacturing, less is more. A Lean operation’s ultimate goal is to eliminate waste in a system, which it achieves by creating flexibility and disposing of overproduction. Lean environments sometimes shy away from using powered conveyors in their operations, but when correctly applied, automation propels Lean Manufacturing goals—not hinders them. It’s the “secret sauce” of excellent lean manufacturing and warehousing operations. In a true Lean environment, the customer is paramount. In other words, you need to consider what the customer wants to pay for at every point in your production. The automated solutions of today can help your Lean Manufacturing operation in three significant ways. Simply put, some processes just don’t need a human component—moving very heavy objects down the production line, for example, is best done by machinery like conveyors. It’s wasteful to do that manually. At best, the time it takes for people to move objects down the line doesn’t add value to the production process; at worst, it can cause injuries and make the plant less ergonomic. When you add a powered automation solution, that solution can do the work that an employee previously had to do. That frees up your employee to do the work that you hired them for, instead of delivering items to the next part of the process. Lean operations require flexibility, and conveyors have an undeserved reputation for being inflexible and immobile. But that’s not necessarily true. 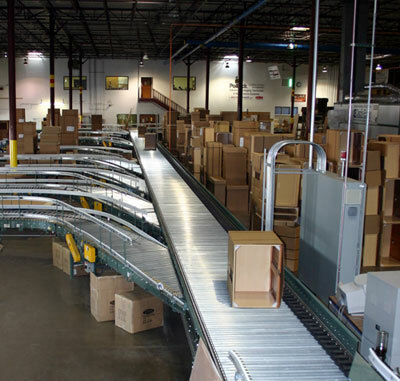 Modular conveyors achieve the flexibility required for operations and can easily be updated in the field. When you install a flexible and modular conveyor, you can customize it for your operation. Rather than working around a conveyor you installed and cannot move, you can move that conveyor to better serve your operation. That’s Lean Manufacturing at its finest. Even fixed systems, if correctly configured and planned, offer flexibility as they can transport product from a variety of storage and production areas to its end goal. The flexibility comes from having a system that provides straight-through lines, but can accommodate a variety of products and destinations. Automated systems can help with quality control of product to help eliminate scrap; they can also automatically detect any issues within your product, such as unwanted metal or bad parts. Conveyor solutions are also able to orient products for the next assembly or other operation, ensuring there is no wasted time repositioning product. When considering Lean Manufacturing, you should consider the modularity and flexibility needed within your operation. By implementing an automated solution, you can eliminate more waste, create more throughput, and make sure your customers are only paying for what they want: quality product. 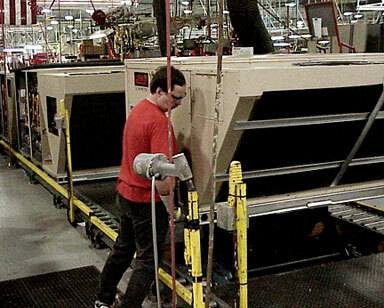 How does your business implement the addition of conveyors in its Lean operation? Let’s talk!